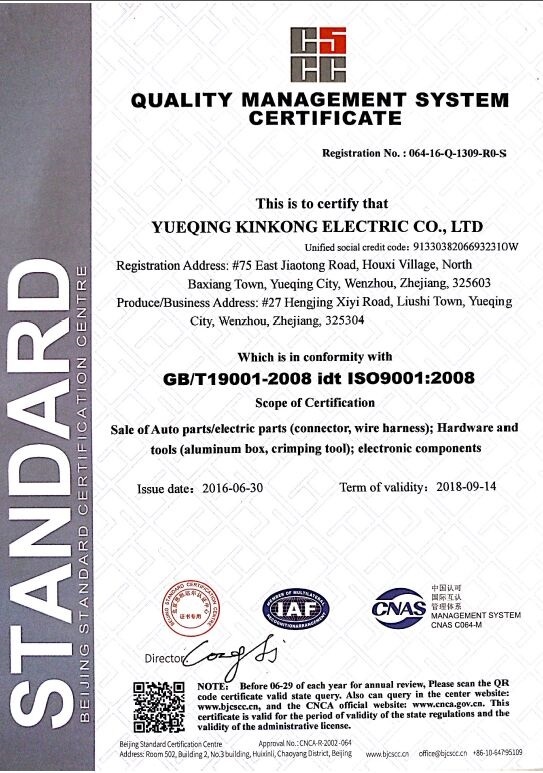 Company Overview - Yueqing Kinkong Electric Co., Ltd.
6YRSYueqing Kinkong Electric Co., Ltd.
Yueqing Kinkong Electric Co., Ltd. is a full service manufacturing and trading company dedicated to offering auto connectors, wiring harnesses, terminals blocks and other accessories in aftermarket automotive industry. With know-how, expertise, and rich experience, we are on the way to do better and better. There are more than 8,000 different connectors available in our company, including many customized ones. We have means and materials to create and produce wiring solutions (separate parts not to mention) for both domestic and overseas customers. As a reliable partner and aftermarket supplier, we offer advanced products and have large stock. We also stock many series of VW, Tyco, Bosch, Deutsch, Yazaki, Sumitomo, FCI, Ford, Molex and KET connectors. In these ways, we react fast, shorten lead time and increase order amounts. With a better organized, high efficiency and the most reliable engineer team and state-of-the-art technology, we are able to design and develop high-quality components, and customized solutions. During the years of business practice, customers' satisfaction is our top priority. 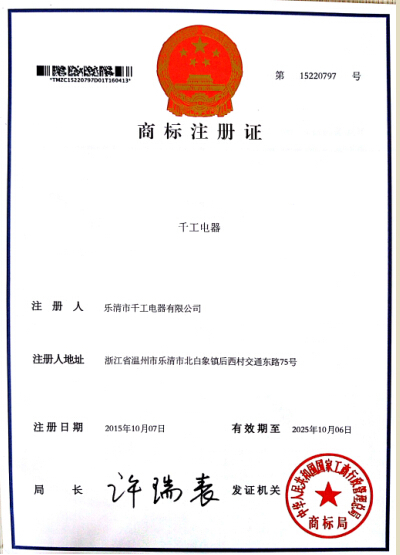 Our task is to offer qualified products and good services to all customers. Kinkong would greatly appreciate the chance to convince you of our quality, ability and potential.